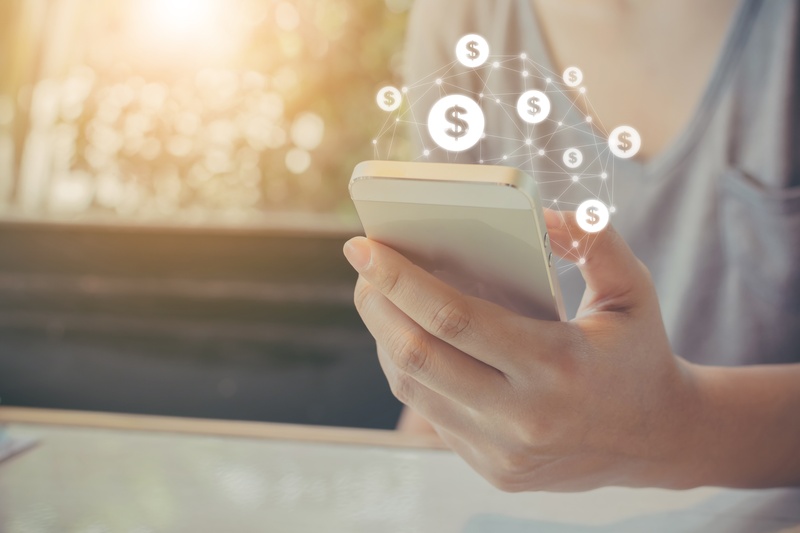 Consumer packaged goods companies are driving foot traffic to convenience stores and combating the downturn in the grocery industry with custom mobile offers. The average consumer only visits a. 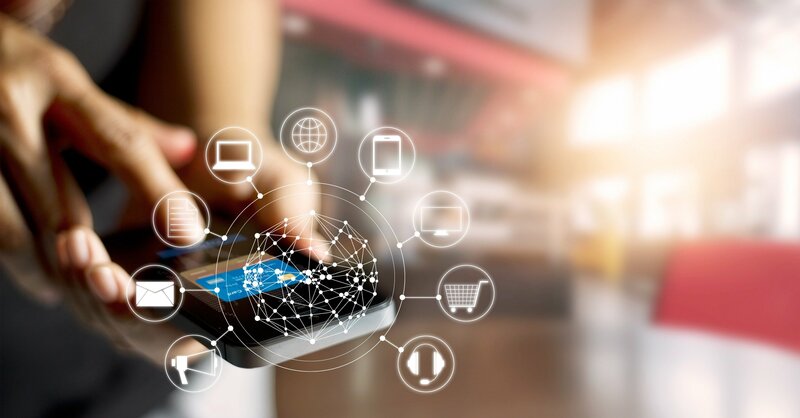 New age smartphone capabilities allow consumers to remain constantly connected and are the driving force behind the cliché, “there’s an app for that.” Online retailers and service providers across. Data is everywhere. 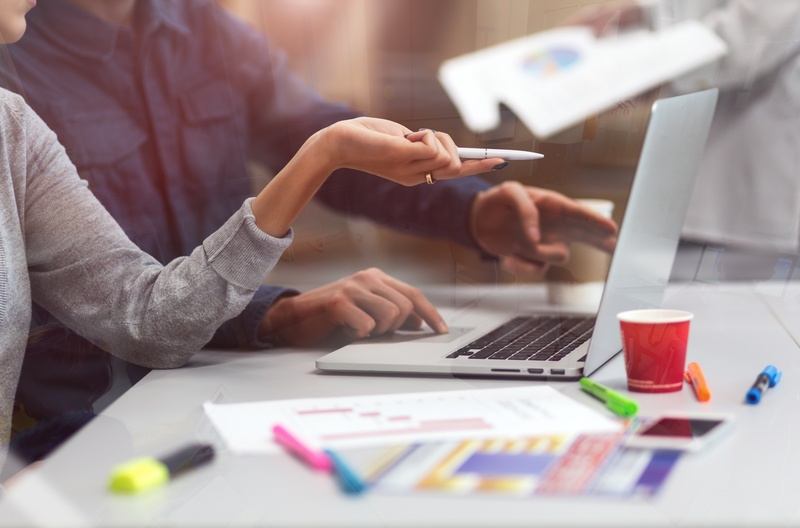 Everyday consumers entrust their personally identifiable information and account numbers to online service providers and retailers around the world. This practice enables. 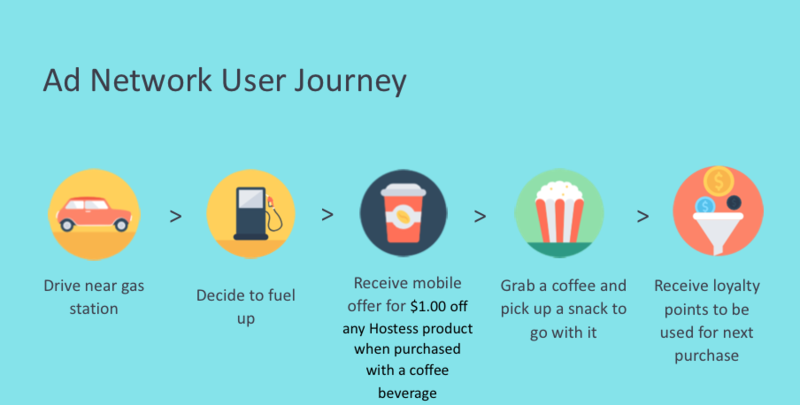 Mobile commerce is transforming the way consumers pay for gas by bridging the gap between what consumers want and what fuel retailers can provide. 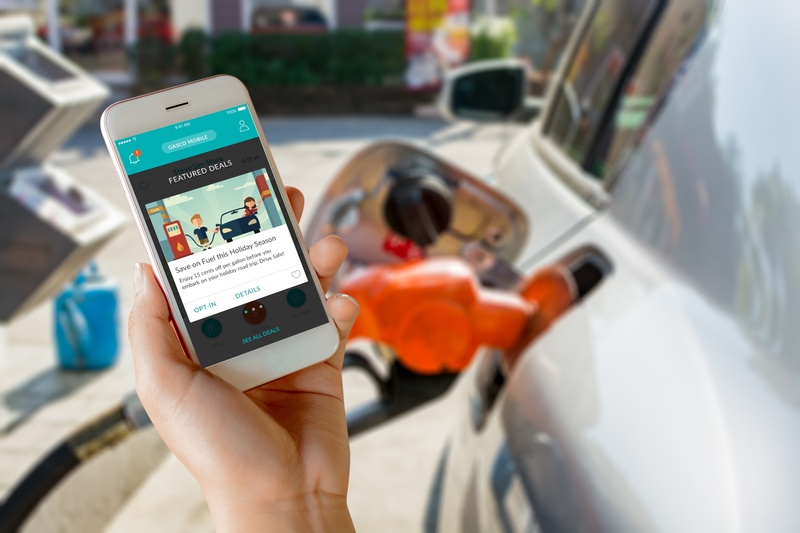 By enabling customers to locate and pay for fuel. Phillips 66 is kicking off the launch of their mobile commerce program at the Big 12 basketball tournament this year. Powered by PetroZone, the My Phillips App provides customers with the.